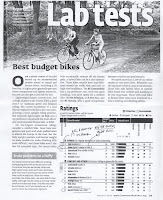 Century Cycles Blog: Giant Rapid 3 and Dash 3: Recommended by Consumer Reports! Yes! Yes! Yes! 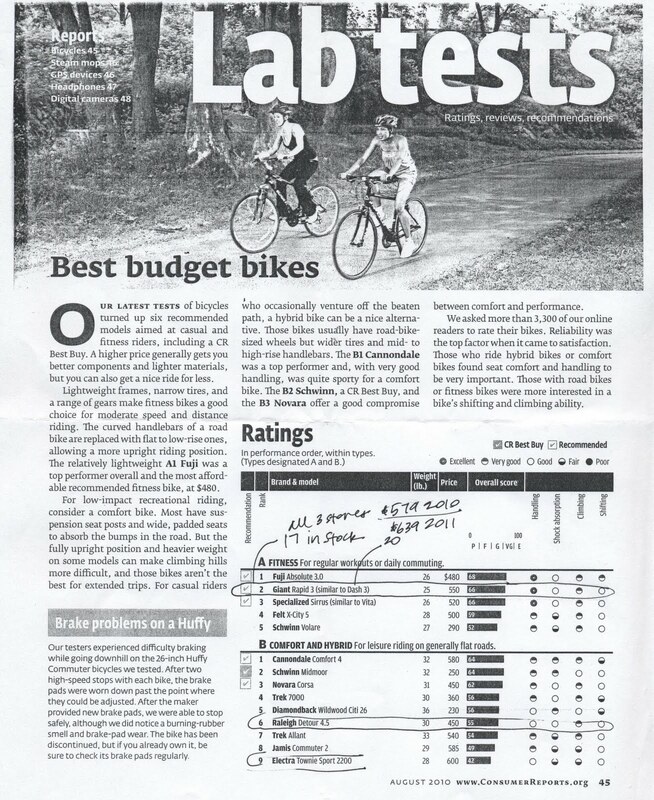 I bought this bike the day this article came out, I read the article after but I just had a huge smile on my face! I did my research right! This is a great bike! Very light and fast! 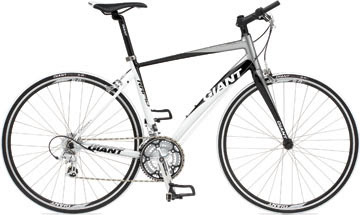 :) If you are looking for a not to intimidating "road" bike (more like a hybrid/commuter) then this is your bike. I love it!!! !